Rawlings new 2019 Quatro Pro USA Baseball bat is the next generation of technological design helping make you a better hitter. Featuring new longitudinal flex: re-engineered composite layering for enhanced trampoline across the length of the barrel. New focused flex: reconstructed collar Assembly for a stiffer, focused flex eliminating barrel drag while maintaining vibration reduction qualities. Concaved light weight endcap creating faster swing speeds. Round out your game with the DE Marini Di13 Pro maple wood composite bat. 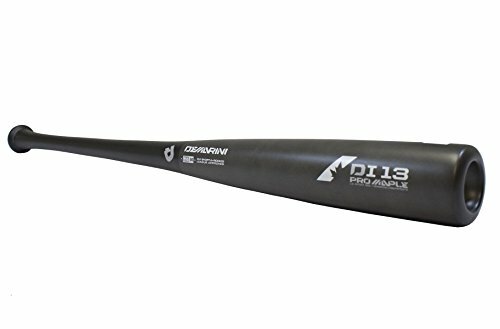 The Di13 WTDXI13BG1833 has a large barrel and slightly end loaded swing weight. 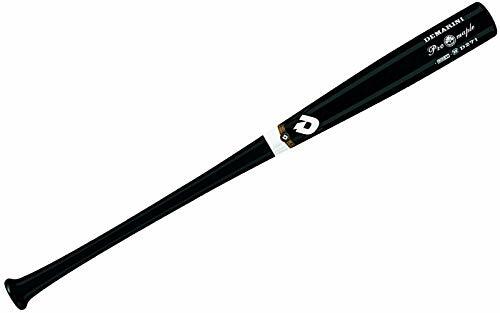 Now available with a One-Year warranty, all DE Marini wood composite bats are approved for perfect game, short season a and Rookie ball level play. Round out your game with the DE Marini D243 Pro maple wood composite bat. The D243 WTDX243BN1834 has a large barrel and slightly end loaded swing weight. Now available with a One-Year warranty, all DE Marini wood composite bats are approved for perfect game, short season a and Rookie ball level play. Easton Lumber bats feature hand-crafted wood from the USA, bringing the design expertise and innovation from the company's metal bats to wood bats. 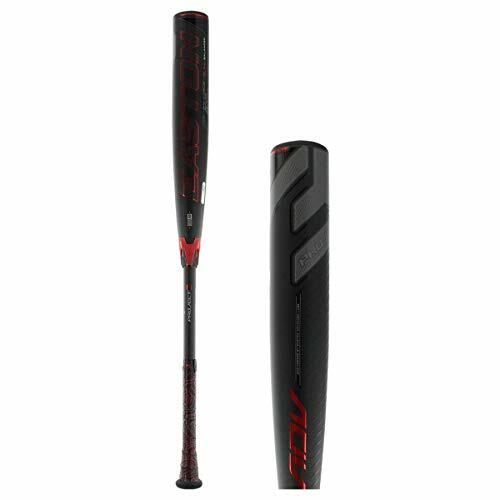 The Pro 271 Maple uses rock-hard maple - known for creating great exit velocity with superior durability - with a medium barrel design that's perfect for contact hitters who prefer a lighter swing weight. The 271 pattern features a medium handle size, while a cupped end, traditional knob and MLB standard ink dot complete the solid look and powerful feel of the Easton Pro 271 Maple. PROJECT 3, engineered by Easton Advanced Labs, is the most technically advanced lineup of BBCOR bats Easton has ever launched. The bats have been rebuilt with optimized barrel profiles, advanced materials and innovative technologies to increase leverage,provide solid feel and generate explosive power. The 2018-19 Easton ADV is a two-piece composite pro balanced BBCOR bat designed for the best combination of power and speed. It features new LAUNCH COMP technology–a new barrel layup that provides hotterout of the wrapper performanceand a stiffer handle design for best-in-class feel. A revolutionary new ISO CXNTM2-piece construction,that features proprietary NITROCELLTM foam, isolates the handlefrom the barrel, creating better feel and performance. The ADV features Easton’s innovative new patent-pending Power Boost technology –a softer knob design that gives hitters more leverage and power potential, and reduces vibration for more comfort in the bottom hand. The optimal barrel design provides players with better bat control and maximum launch angle, and the new Speed Cap provides a more flexible and responsive barrel with a neutral sound on impact. The ADV features a custom Lizard Skins DSPbat grip, providing players with best-in-class feel, cushion and tack. 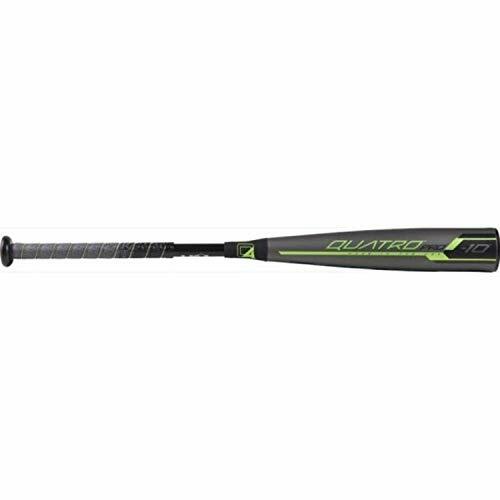 This big stick composite Pro wood Baseball bat features the popular 243 Pro shape. This bat also has a Pro Cupped end for a great balance and a 19/20 inch handle for comfort and control. With a larger hitting surface and increased sweet spot, Rawlings' big sticks were created for athletes who can swing with a heavier barrel resulting in maximum power at the plate. Rawlings' composite wood bats are constructed from eco-friendly bamboo and the strongest maple wood available, and feature a balanced weight distribution for a improved swing speed. Designed to last, these new bats are 2x more durable than previous models! Rawlings utilizes the most durable portion of the bamboo located at the base of the plant to construct the bat's handle and middle taper area. 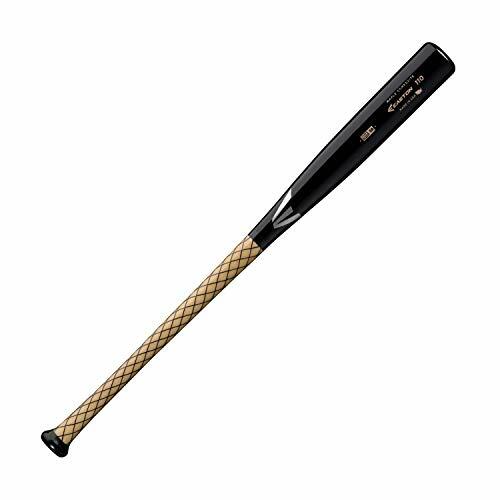 Rawlings Velo Composite Pro Wood Baseball Bat, 34 inch length, Handle: 15/16"
Rawlings Velo Composite Pro Wood Baseball Bat, 32 inch length, Handle: 15/16"
EASTON PRO MAPLE COMPOSITE 271 BASEBALL BAT 33"
Want more Composite Pro Bat similar ideas? Try to explore these searches: Paisley Band, Medallion Corners, and Pneumatic Controller.